On this episode of Discover Wisconsin we visit an area rich in history. From submarines to art museums, they have it all. With endless amounts of fun, learning and exploring year-round. Let’s coast for a while. Manitowoc and Two Rivers, here we come. Manitowoc, known as “Maritime Wisconsin,” is located on Lake Michigan and has the largest Maritime Museum on the Great Lakes, including a restored World War II-era submarine, wooden sailing ships, and a shipbuilding center. Manitowoc is also home to the largest car-ferry on the Great Lakes, transporting travelers between Manitowoc and Ludington, Michigan. Charter sport fishing boats offer visitors the opportunity to head out on the lake for a day of premium fishing. Explore the old-fashioned candy store and antique soda fountain at Beerntsen’s Confectionary Inc. and many other shops in the downtown area. Two Rivers, once a major shipping and fishing hub and the birthplace of the ice cream sundae, is located seven miles North of Manitowoc. The two cities are connected by the Mariners Trail, a paved biking and walking path with gorgeous views of Lake Michigan. Here you will find historical landmarks like the Historic Washington House and the Rogers Street Fishing Village. 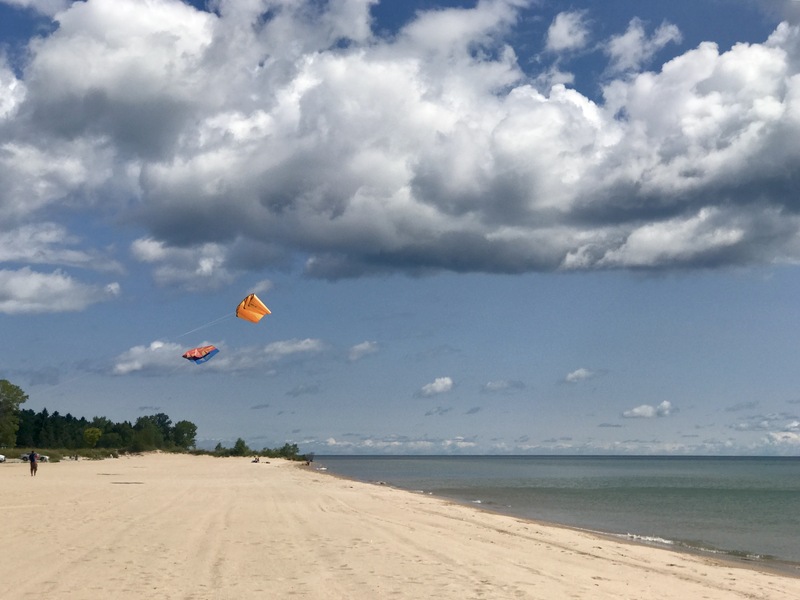 Every Labor Day Weekend Two Rivers hosts the Midwest’s largest kite festival at beautiful Neshotah Beach. The rich history and scenic views of Manitowoc and Two Rivers will keep you coming back for more! 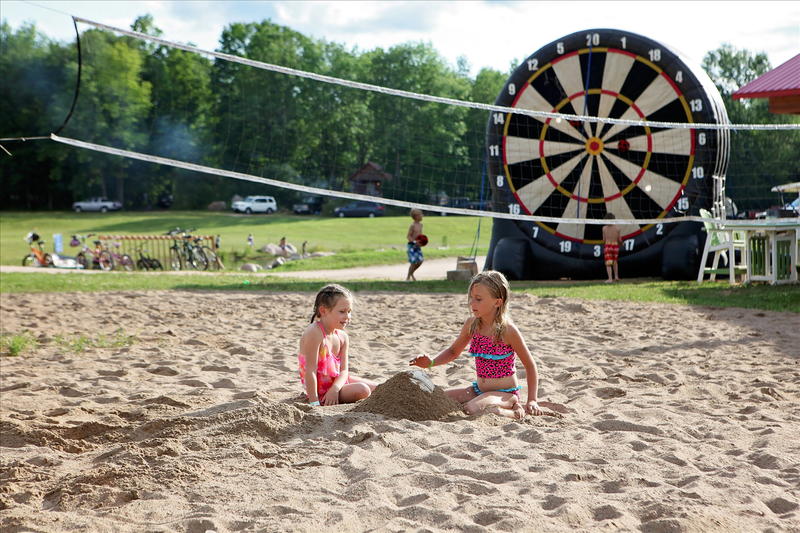 Beautiful Neshotah Beach in Two Rivers is regarded as one of the top beaches in the state. West of the Lake Gardens in Manitowoc are absolutely gorgeous!